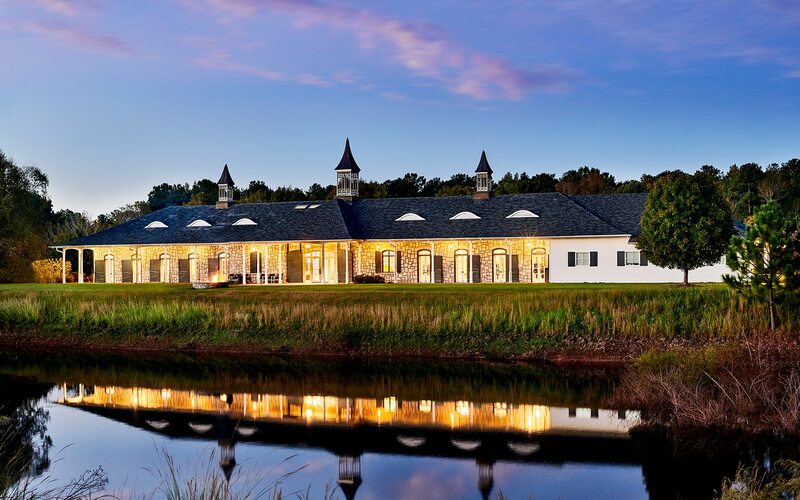 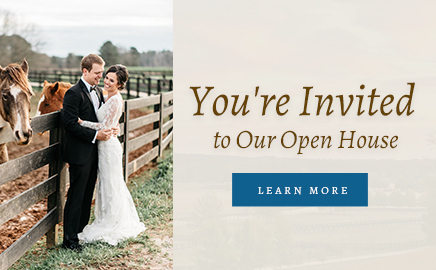 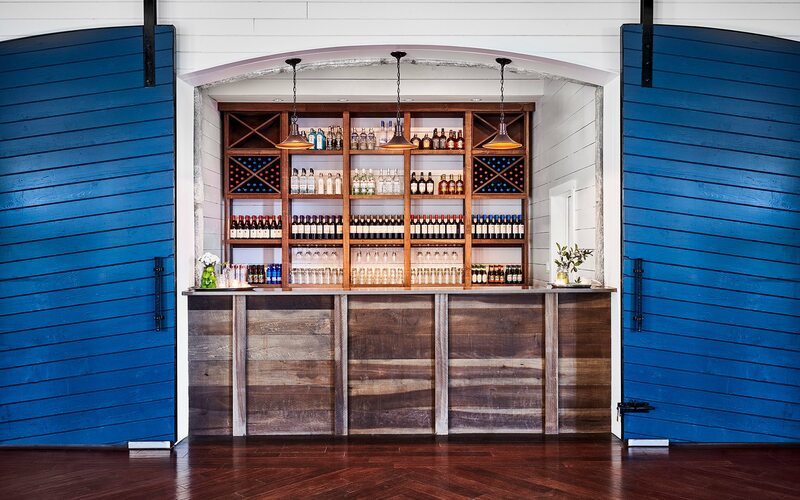 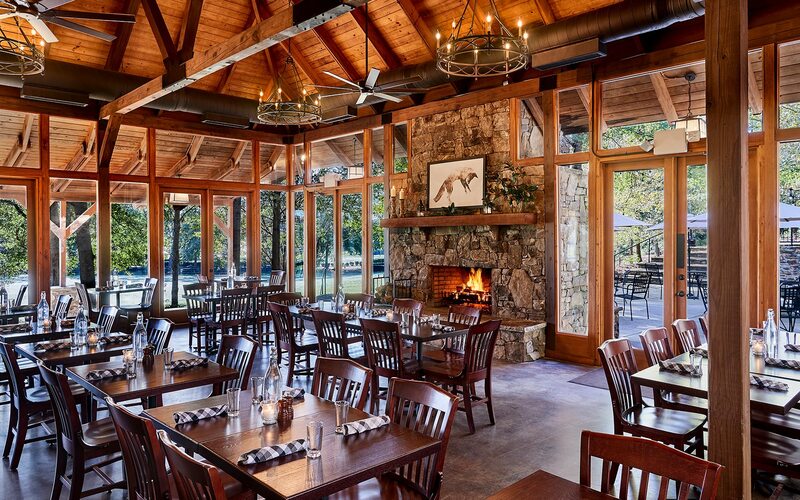 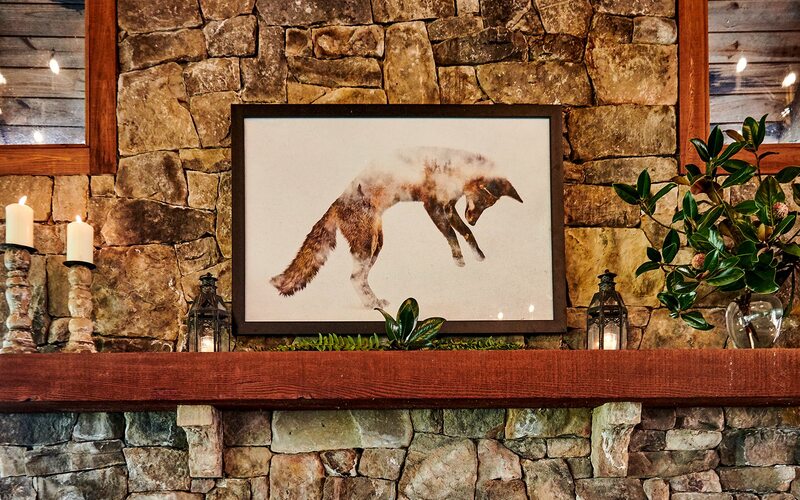 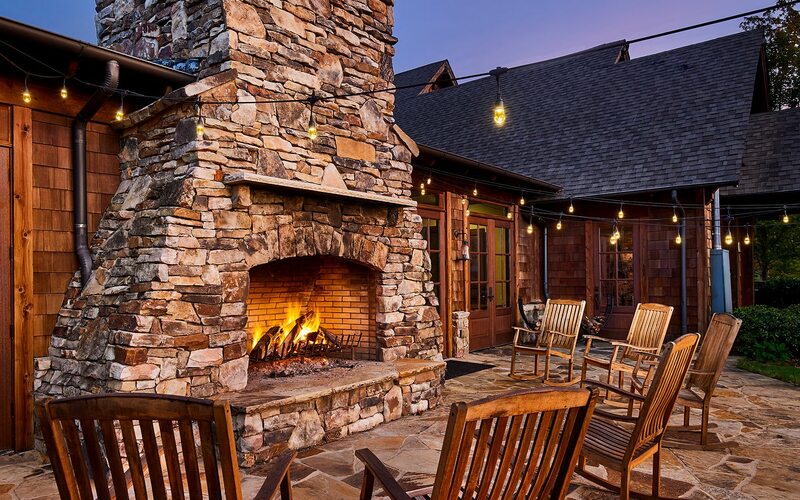 Located along the banks of the Chattahoochee River and less than 25 minutes from Atlanta’s Hartsfield-Jackson International Airport, Foxhall Resort offers an unexpectedly unique collection of event venues, including a stately and historic stone stable and a sprawling lakeside event lawn. 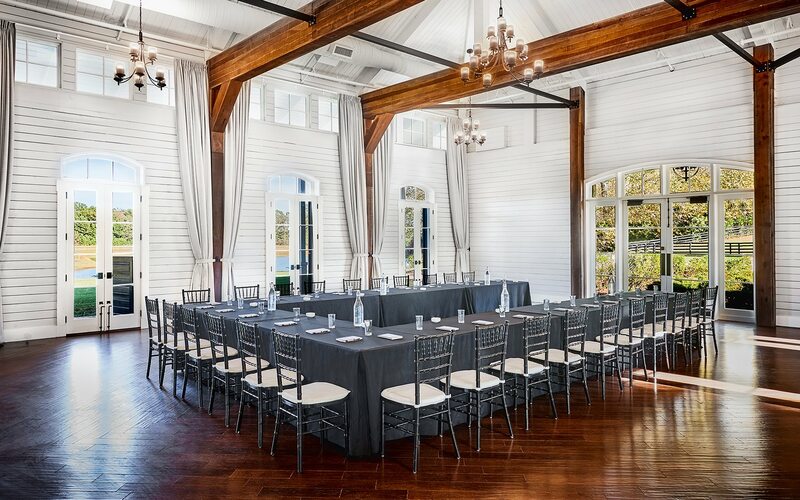 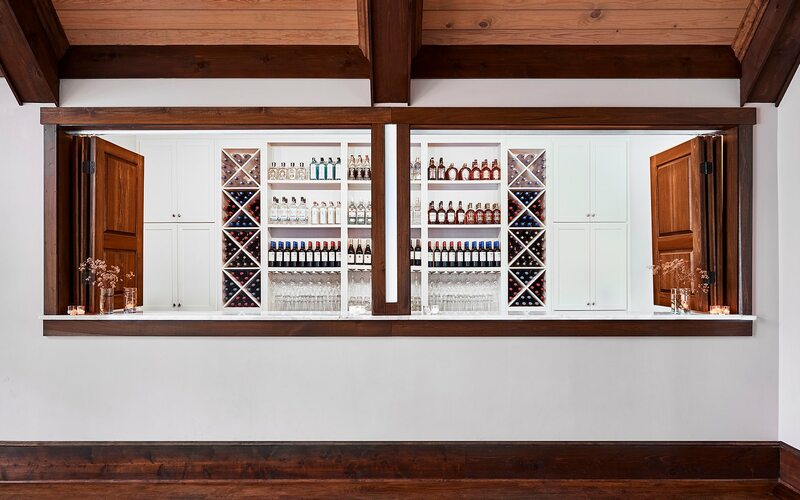 Featuring beautiful views overlooking polo fields, The Paddock Restaurant is an ideal setting for a banquet, bridal luncheon or rehearsal dinner. 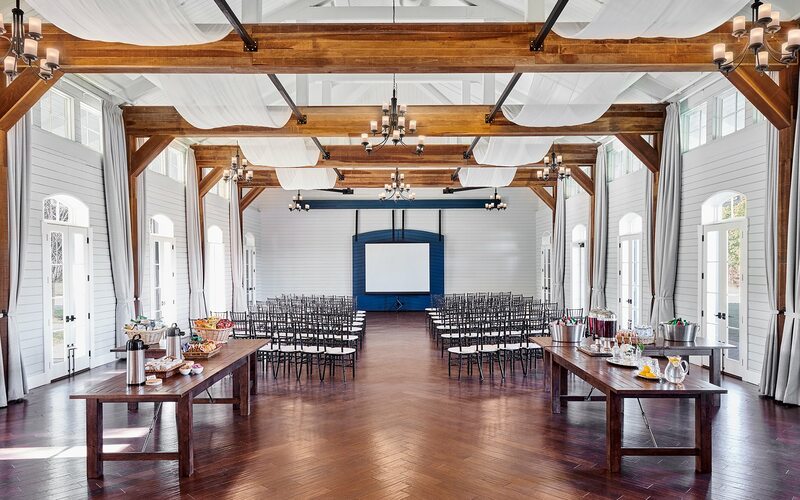 Perfect for a company picnic, this open-air pavilion with vaulted ceilings is accented by natural stone and cast iron chandeliers. 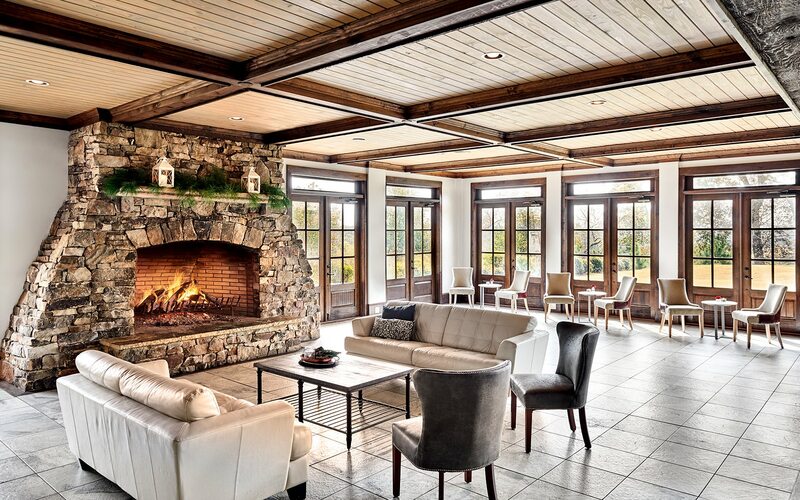 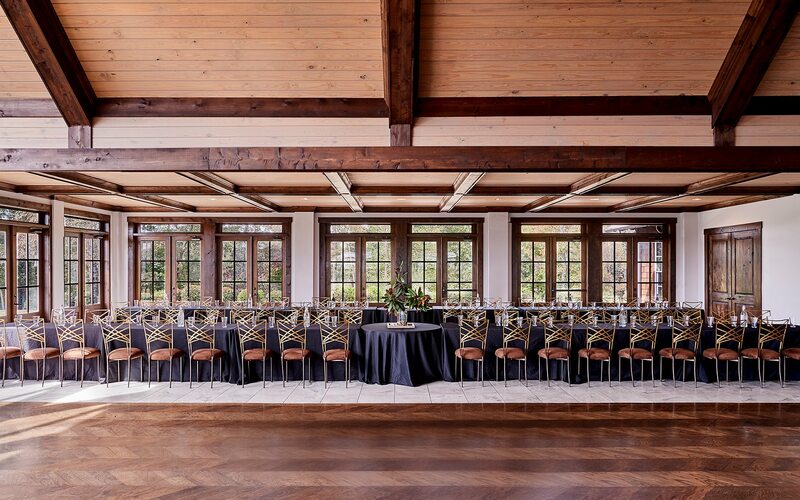 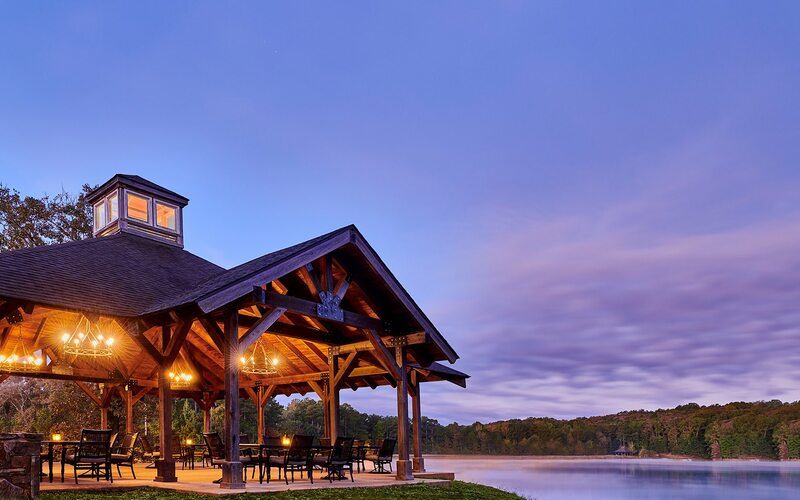 An exquisite and romantic wedding backdrop, Legacy Lookout features a ballroom with rustic timber and natural stone finishes, as well as flagstone patios and an event lawn. 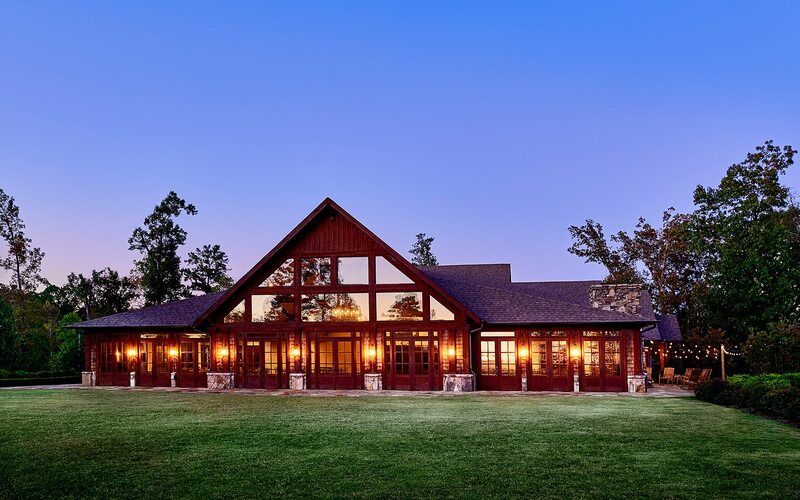 Lushly landscaped, our stately historic stable features East and West ballrooms with vaulted ceilings and a paddock courtyard connected by a stone walkway.